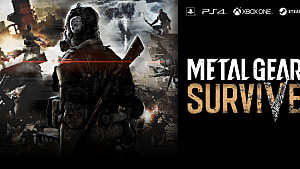 Heading out into those conspicuously Kojima-less waters, Konami now officially embarks on the journey that is Metal Gear Survive, and sadly it got off to a choppy start. No pre-load for PC, the Steam edition arriving two days after console, the game not working until nearly a day after it was supposed to launch on consoles anyway -- the whole thing was an unbelievable mess. Now that we can finally dive into this new iteration of the series, your entrance doesn't need to be half as sloppy as the game's release. 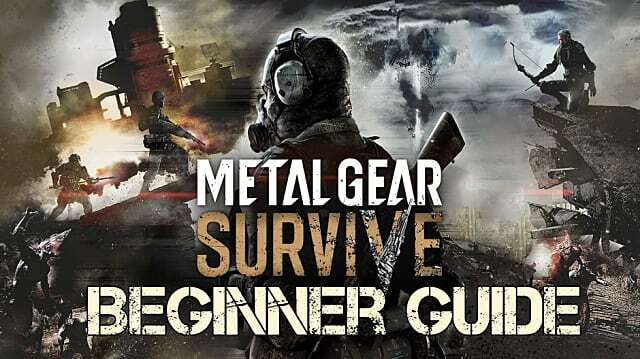 With the Metal Gear Survive beginner's strategy guide tips below, you can jump right in and start defending against waves of the mutated undead! 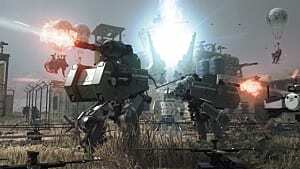 Metal Gear Survive is a whole lot like Fortnite's Save The World mode (and I would bet money that a Battle Royale version is in the works right now as well). If you've played that game, you pretty much know what to expect. 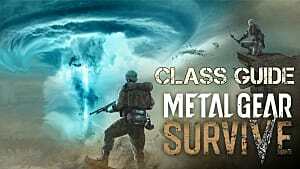 There's a stamina meter for running, most objects -- from tires to boxes to metal barrels -- can be harvested for resources, and your goal in most standard matches is to build defenses and then protect an object against waves of zombie-like enemies. As with Fortnite, a glowing spot appears to indicate higher damage, although here it shows up on zombies instead of on harvesting components. All zombies also disappear at the end of the wave, so don't waste ammo on taking them all out if your defensive structures aren't in immediate danger. Learning defensive layouts and the directions enemies come from is key, as is memorizing enemy types, so that you don't put up useless defenses that can easily be bypassed. 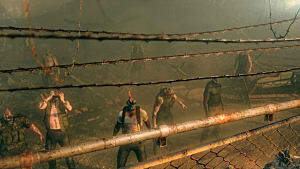 Spend the early part of the match (and in between each wave) harvesting and throwing up fences and traps, then in the later segment, your goal is to take down the horde of Wanderers. When building defenses, you don't need to fully encircle most bases. The hordes of Wanderers come down a predetermined route marked by arrows, so you can easily create choke point kill zones. Throw a fence in the path, then set a turret to mow them down. A balloon trap ahead of a turret is another great combo. Let your defenses do their job, and focus on taking out the bigger creatures like the bomber zombies that can easily take down your fences. 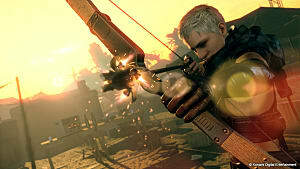 Shooting at their legs trips them up, and stealth attacking from behind can net an insta-kill. Otherwise, focus on the red spot on the back of the head. 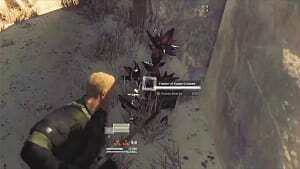 There's a specific reason why this entry of the Metal Gear universe is always connected to an online server. Single player and multiplayer are directly intertwined, and you should go into the main single-player mode first -- not just to learn the ropes, but to increase your stats and stock up on plenty of materials that transfer over between the modes. 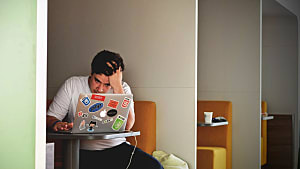 While you can jump straight into the deep end, in general you don't want to head straight into multiplayer with absolutely no character progress. You need to always keep your various materials topped off and in steady supply, whether that's resources for crafting, food and water so you don't die, or Kuban Energy harvested by breaking crystals. Kuban Energy is critical not just to leveling up but also to upgrading to the advanced workbench so you can craft better weapons. If you see a resource, grab it. Yes, this gets grindy, but it's necessary. Think of every time you walked by flowers or branches in Horizon Zero Dawn (or anytime you walk by anything at all in Fortnite) -- you want to stock up so you don't get caught unprepared later. While wandering and crafting can take up a lot of your time, taking on side quests between waves of enemies is a great way to stock up on resources and ammo since you get bonuses for completing them. These missions frequently offer up powerful extra weapons to use in the next wave, and that can be critical, as ammo is scarce. 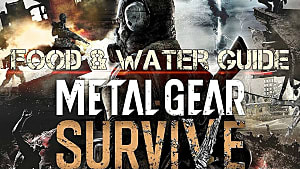 Those are all the basics you need to know to survive against waves of Wanderer zombies and bloated bombers in this retooling of the Metal Gear franchise. 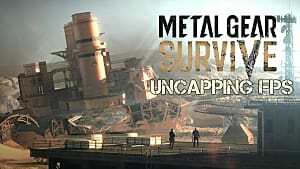 Have any other Metal Gear Survive tips and tricks to share with us? Let us know how you play in the comments below!